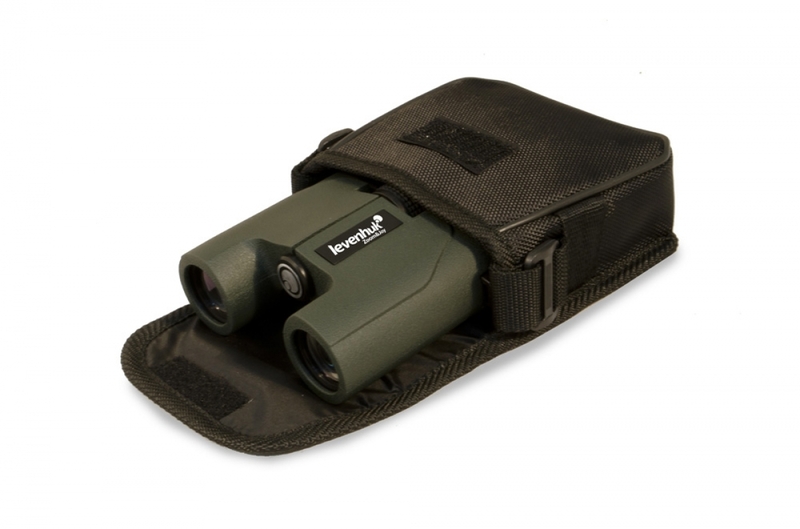 Compact, comfortable to use and completely waterproof – that is exactly how good binoculars for extreme activities should be! 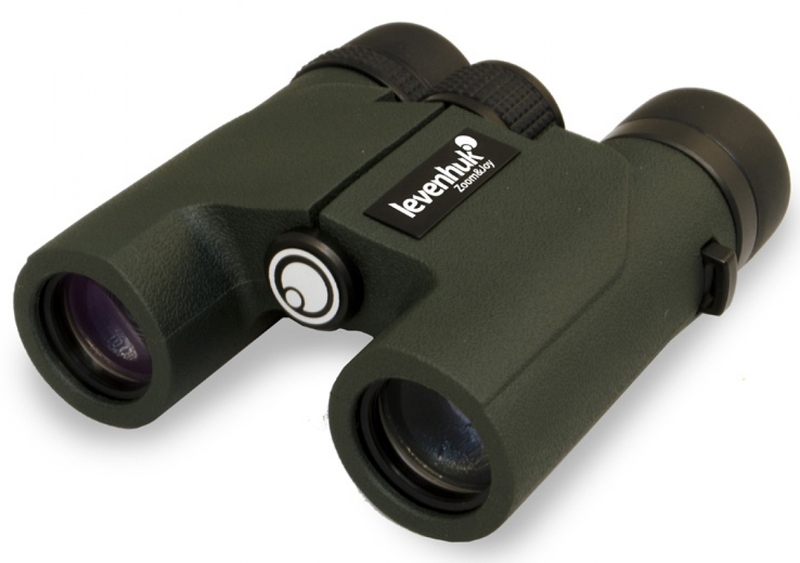 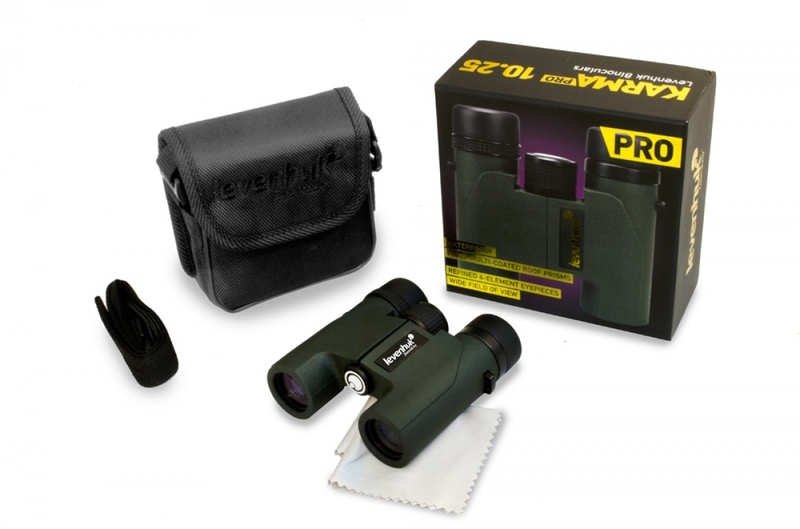 Levenhuk Karma PRO 10x25 Binoculars are designed for travelers, hikers, adventurers and all active people. 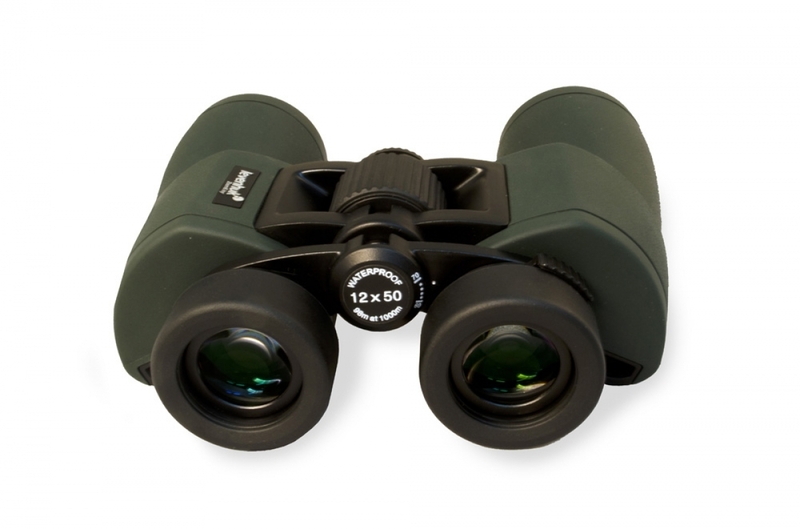 This model is multipurpose: 10x magnification allows you to observe distant objects in great detail, while relatively short close focus makes it possible to observe objects that are close to you. 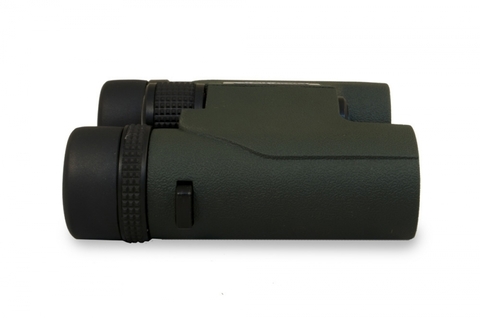 Fully multi-coated optics of an advanced level produce high-quality images. The sturdy waterproof shell protects the binoculars from rain and snow. 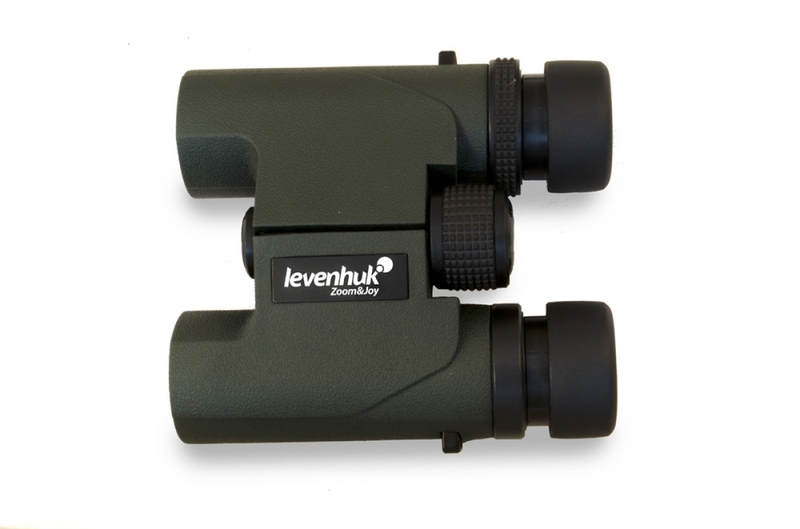 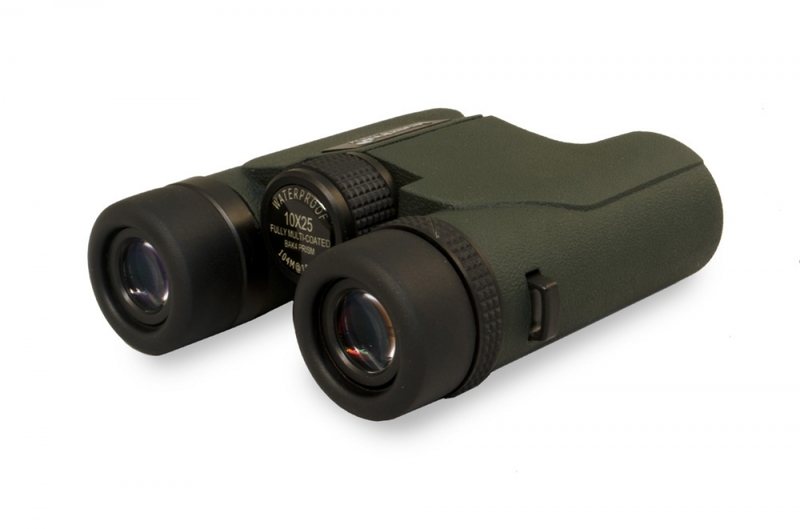 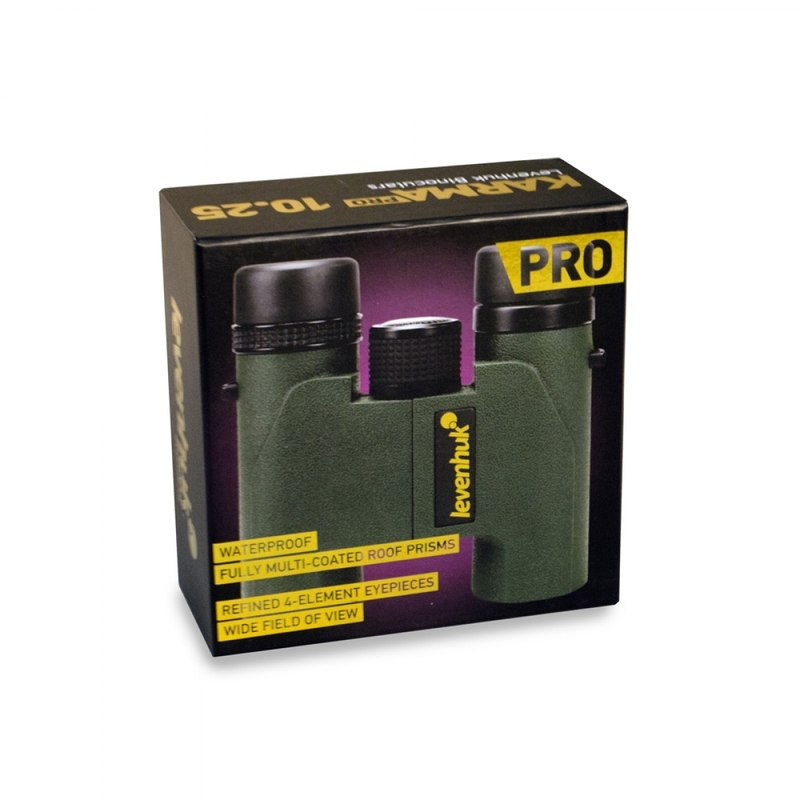 No matter what situation you find yourself in, Levenhuk Karma PRO 10x25 Binoculars will never let you down!